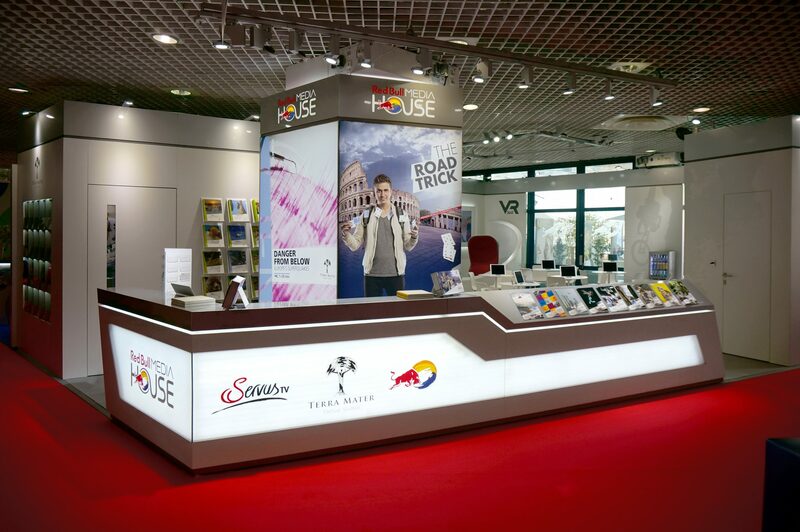 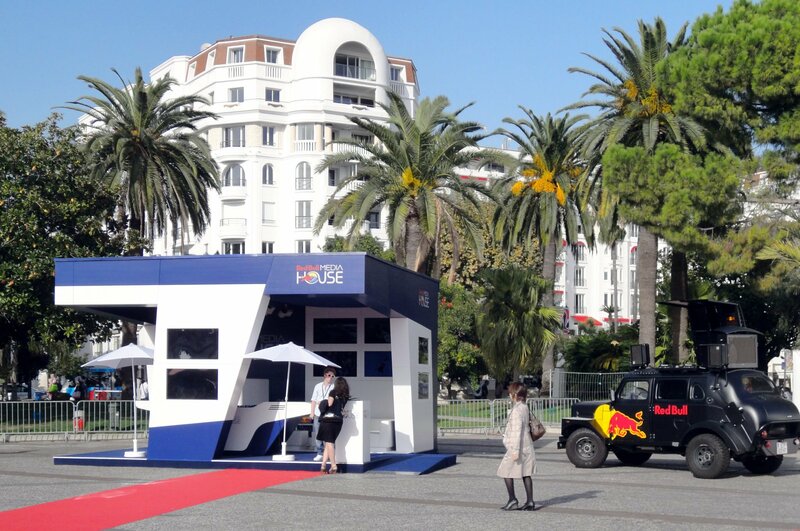 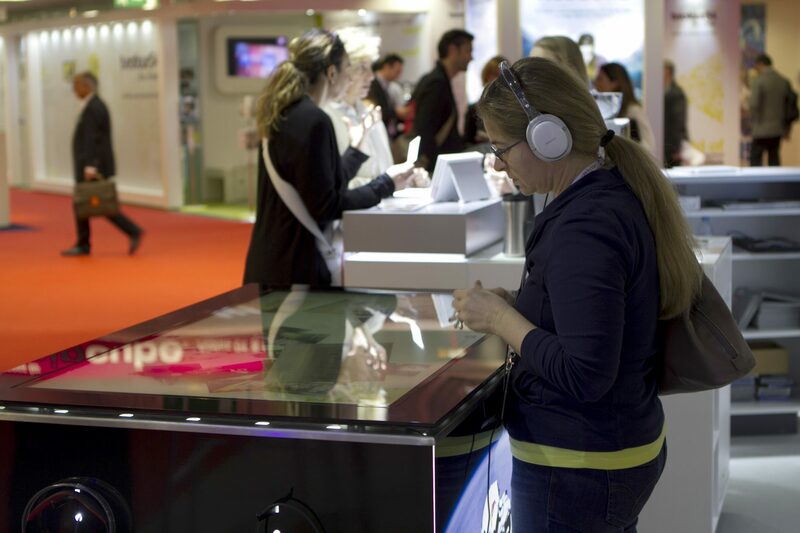 Since 2010 NEONRED is a permanent partner of the Red Bull Media House for the trade fair sector and designs and manages all stands at MIPCOM, MIPTV, Berlinale, Cannes Film Festival, Sportel, Ispo and HR trade fairs. 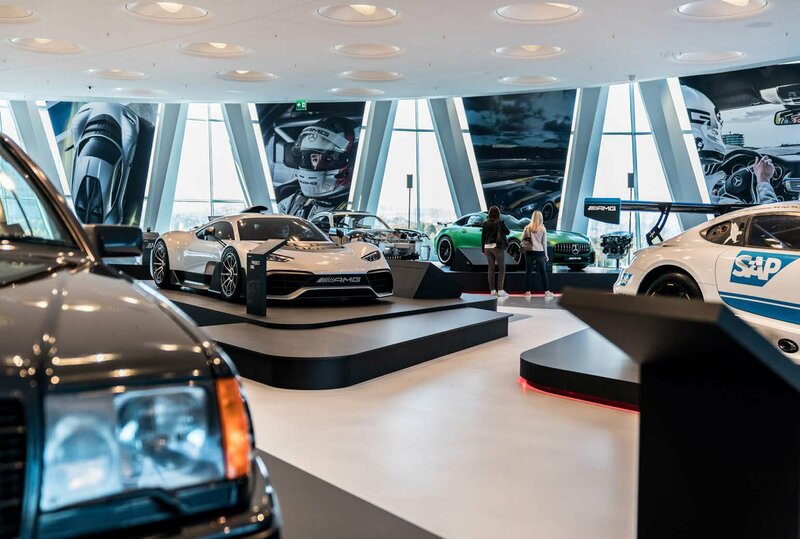 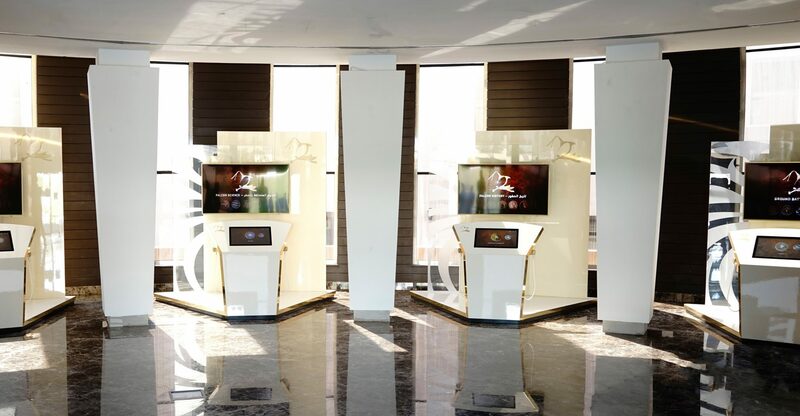 The tasks range from the development of the entire CI to the design of the stands, the conception of the exhibits as well as media technology up to on-site implementation support. 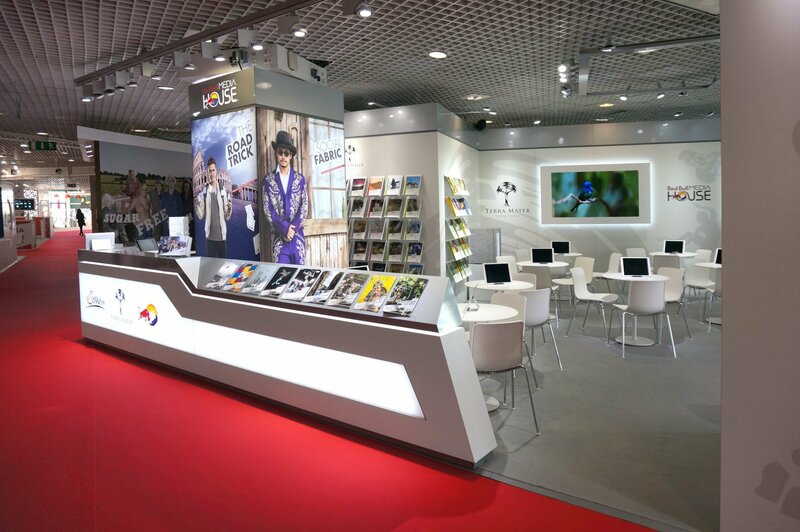 The appearance is modern, inviting, high-quality, professional and fresh. 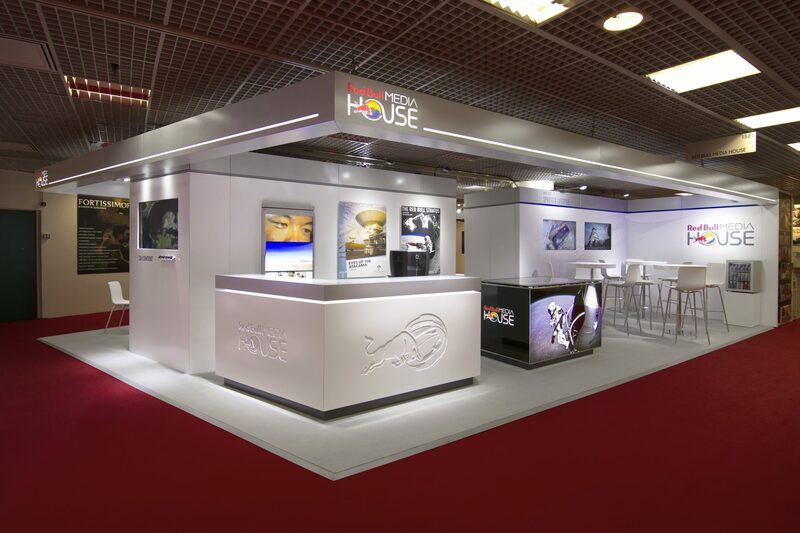 Bright and clear colours provide a calm background for the presentation of the products. 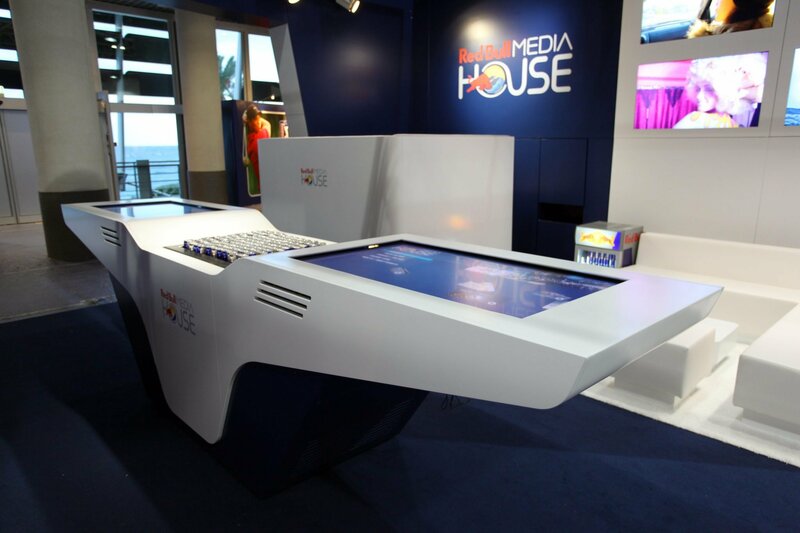 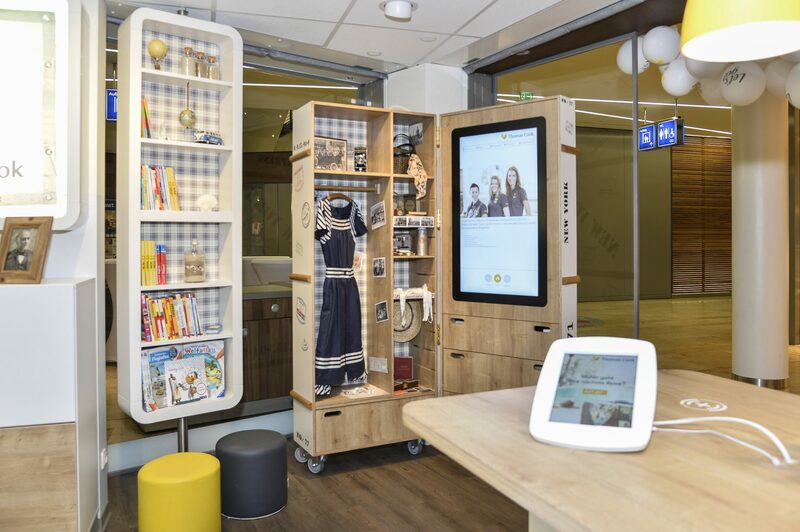 Technically highly equipped the products are shown by means of touch screens and 3D monitors.